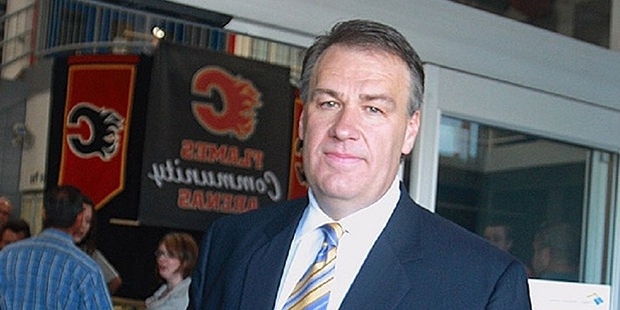 N. Murray Edwards owns a huge fortune from his takes in the mining and oil companies in Canada. One of the most notable of these sand oil miners is the Canadian Natural Resources. 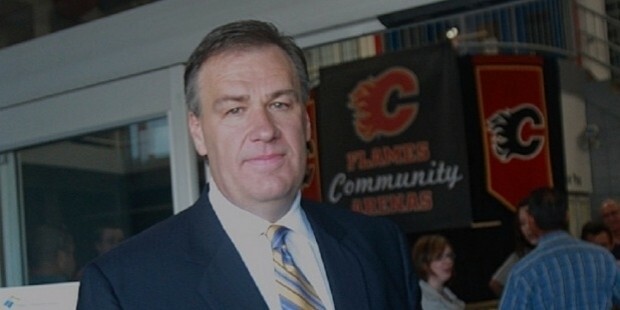 He also has shared ownerships in the National League's Calgary Flames. He had been one of the most significant figures in the NHL and had been involved with the negotiations among the players and the owners at the time of the 2012 lockout. The prowess of negotiation showed at that time went a long of to define his career. He built his positions with reputed companies like Ensign Energy and Magellan Aerospace as well as the Canada Natural Resources. He had been a partner at the law firm, Burnet, Palmer and Duckworth that is based in Calgary. He is also an owner of ski resorts with the company known as the Resorts of the Canadian Rockies. Edward went to the University of Saskatchewan from where he graduated with Bachelor in Commerce. He, then, went ahead to obtain a degree in law with the University of Toronto. He also received an honorary degree of Doctorate in Law from the Saskatchewan University. Again in 2013, Edwards got an honorary degree in law from the University of Toronto. He is a married man with a son. The name of his wife is Heather Bala Edwards. The stakes that he holds in the Canadian oil sands is more than anyone else. Canadian Natural Resources which is owned by him has plans of spending $25 billion in order to turn the bitumen rich sands of Northern Alberta into crude oil barrels. Edwards who often shies away from the media, started out as a lawyer, navigated around troubles, and turned out to be a financing giant. He has a huge share in the Ensign Energy which is the second largest oil services companies in Canada. He owns shares in one of the largest energy trusts of the country, Penn Trust as well. He is the owner of the Canadian Rockies which controls the Kimberly Alpine and the Fernie Alpine Resort. 30% of the stocks of a holding and a management company known as the Jovian Capital Corp are held by Edwards. He is also the holder of majority shares in the Magellan Aerospace which goes to as much as 76%. He had also been one of the top shareholders and directors of the Penn West Petroleum Ltd. In 2005, the company became a trust and he stepped down of his post. Bill Andrew was hired by Edwards for taking over the Penn West in 1992. It did not take long for the company to become one of the biggest oil companies in Canada since then. 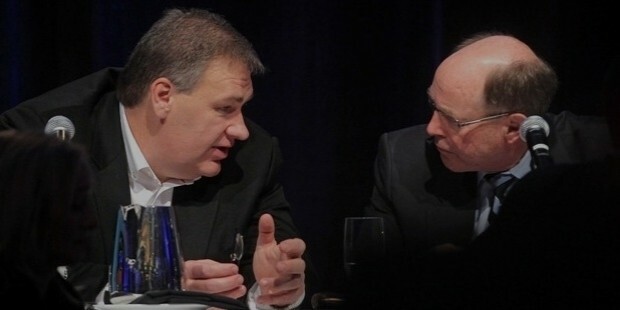 He has links with as many as six companies which have made donations of $436,337 in total for the campaign contributions of the B.C Liberal Party. He has made substantial contributions for the University of Saskatchewan. This prompted the officials to change the name of the university to N. Murray Edwards School of Business in 2007.